Guy Nicholls: Correct Address Watendlath, Keswick. GPO poster 1966 (?). 74 x 91.5cms (29 x 36 inches). Category: Post Office/GPO Posters. 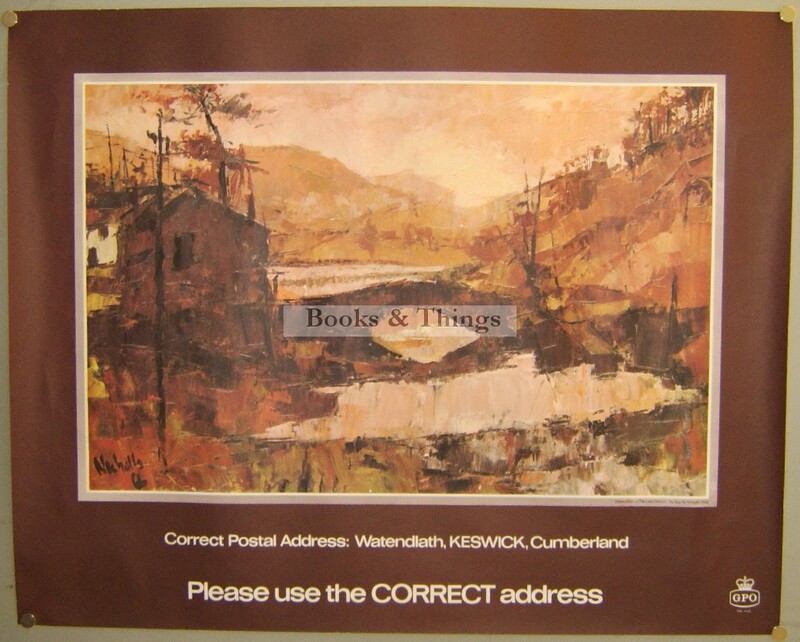 Tags: Correct Address poster, Guy Nicholls poster.